Nokia 3 is the latest smartphone from Nokia it come,s with android 7.0 Nougat now it developers has released it,s latest update 7.1.1 OTA update if you have a good internet connection then you can download on your phone by tipping on setting about phone system updates then you will find your Nokia 3 updates for your region but Nokia has released Android 7.1.1 update for all over the world. On your Nokia 3 that method (OTA) you don't need to download the full firmware from our download link you can check the update for your phone firmware automatically without any other requirements only connect your phone wifi and go to setting and then >About> then tip on software update if your phone have any updates you will find here if you smartphone has any firmware updates for here you can get latest updates after click on start downloading update when download compared you have to click on install and your phone will reboot and start updating. 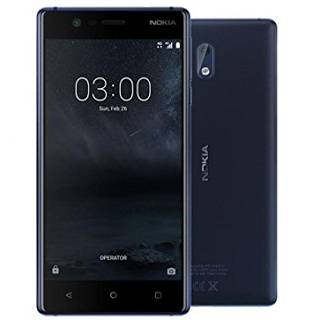 Or if you want to full flash your phone then you can download full firmware we give you both of download links you can flash this phone with Infinity Nokia Best version 2 if you download here is the download link for flash tool. 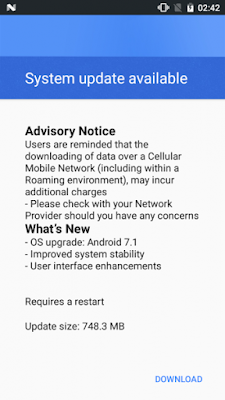 What,s New Android 7.1.1 on Nokia 3! 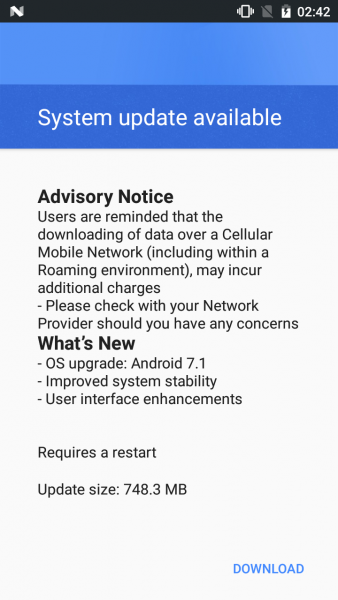 Your phone will upgrade the latest OS version from previous Android 7.0 to Android 7.1 Nougat. faster and the user can use latest Android apps. Phone battery time will be improved. Browsing speed will be improved. If you want to full flash then Flash tool must install on your PC.